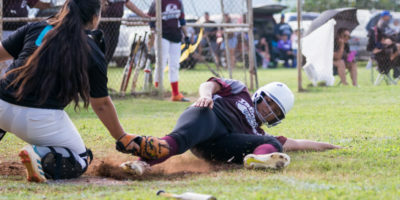 Two softball dynasties met on the softball diamond Saturday afternoon as Southern alum took on the Islanders in the APL Women’s Fast pitch Softball League at the Piti Field. 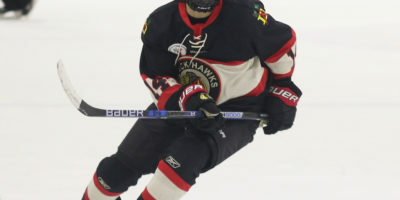 In a close battle, Southern’s offense found their groove as they defeated the Islanders 7-3. 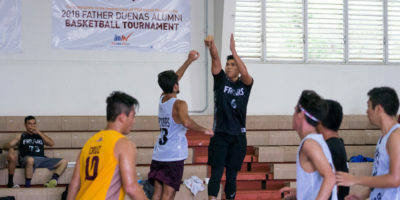 The upper classes had the upper hand Saturday in the morning games as the vets dished out some lessons for the FD Alumni Tournament’s youngest teams. 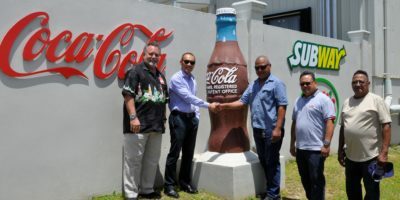 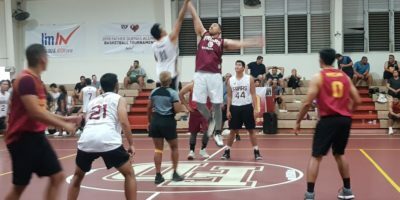 A mix of veterans and young talent will be holding down the Men’s National Volleyball Team as they aim to retain their gold medal in the upcoming 2018 Micro Games in Yap. 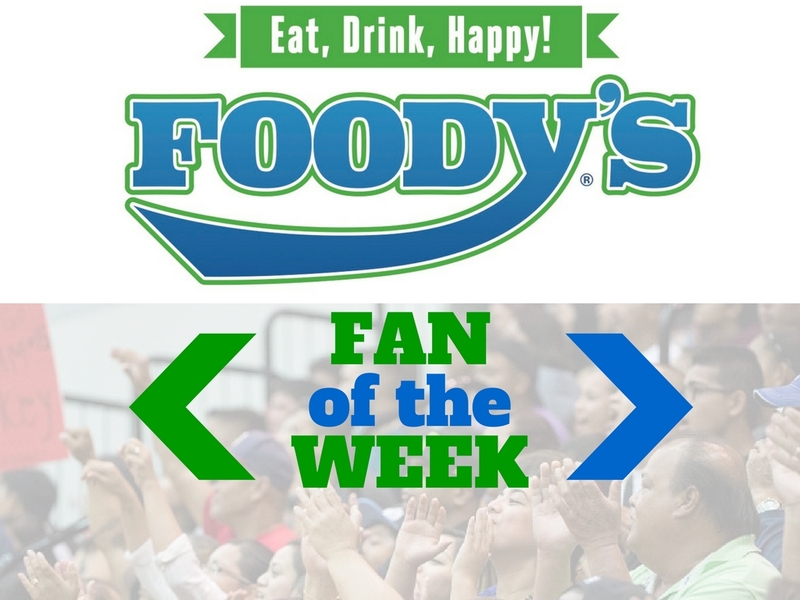 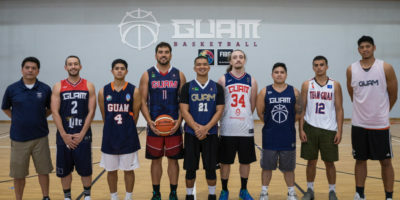 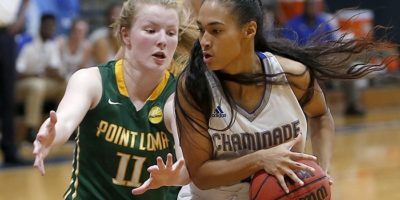 Consistency has been the recipe for success and the 2018 Men’s Basketball Team isn’t planning on coming back from Yap with anything less than a gold medal. 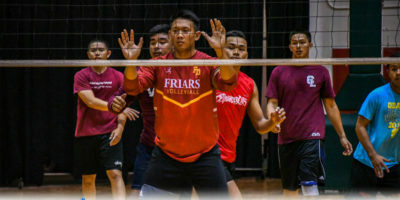 At just 17-years-old, John ‘JT’ Sgro, son of former All-Island Volleyball setter John Sgro, has signed to play hockey for the Louisiana Drillers of the North America 3 Hockey League. 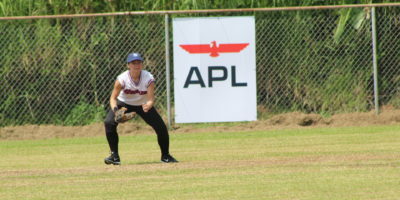 The inaugural APL Women’s Softball League got underway Saturday afternoon with three games featuring all six teams at the Piti softball field. 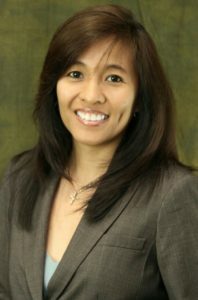 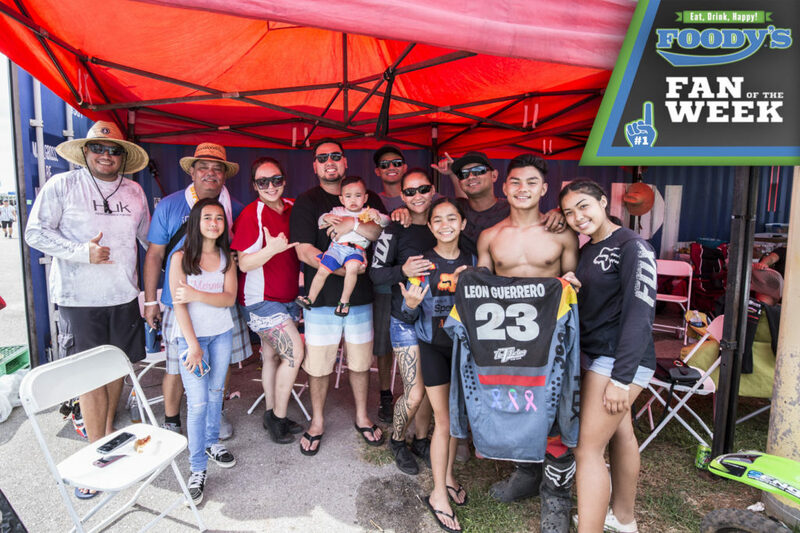 Four teams hit Wettengel field on Saturday to participate in the first Sunrise 7’s Friendship Rugby Tourney, held by the Guam Rotary Club and the Guam Rugby Football Union. 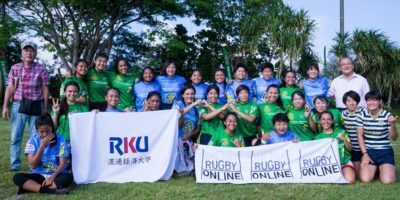 The Japanese team, RKU Grace, traveled to compete against the island’s rugby teams.